Focus Interactive have released a new trailer showcasing the combat of their stylish upcoming action-RPG Vampyr, which launches next month on PC, PS4 and Xbox One. In the preview, the luckless Dr. Jonathan Reid treads the streets of old tyme London, combating the local citizens and other ungodly monsters who attempt to tear him asunder. Injured, the damned anti-hero stalks and murders a poor woman, her only crime being in the wrong place at the wrong time. 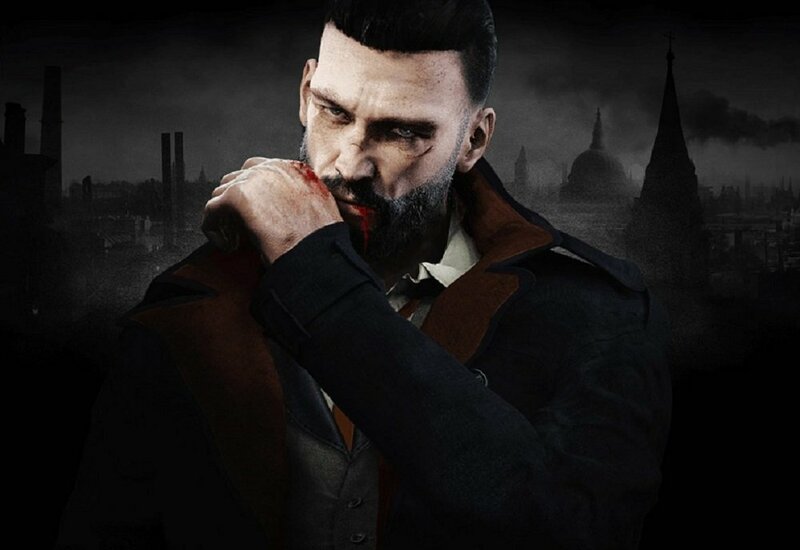 Whilst the combat is instantly familiar-looking to those who've played the Assassin's Creed game, the true test of Vampyr will be in its role-playing elements, as Reid fights to rid himself of his terrible curse, whilst keeping authorities off of his trail. The game will have multiple endings, and states that it is possible to complete without a single kill, although it will make the journey through the night much harder. Victims can even be selected from the townsfolk, allowing Reid to satiate his thirst whilst becoming a sort of "vampire vigilante". Done well, Vampyr has the potential to be one of the year's sleeper hits. We'll find out once we sink our teeth into it on June 5, when it releases on PC, PS4 and Xbox One.